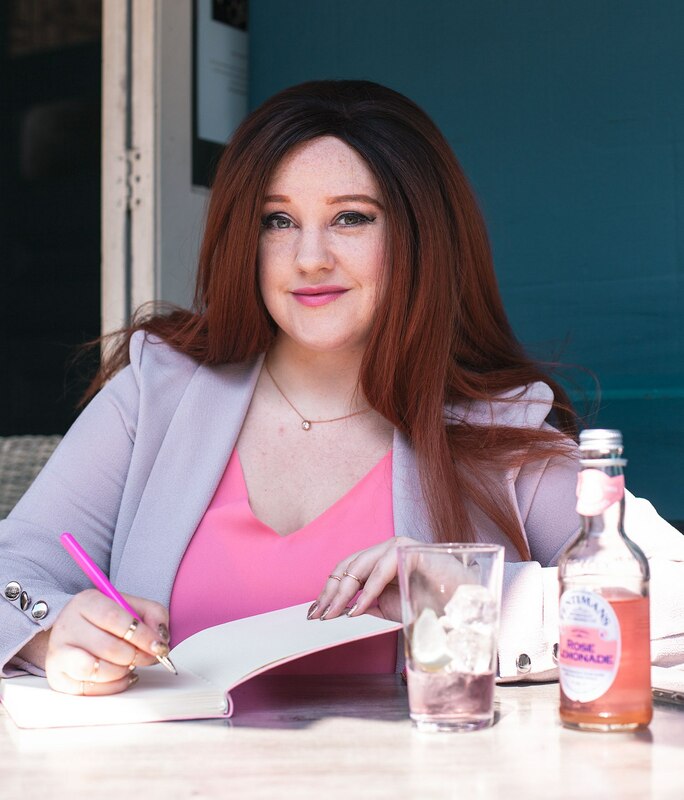 The Editor of 21st Century Burlesque Magazine, Holli Mae Johnson, addresses rumours that the Burlesque Top 50 – the annual event when burlesque professionals, peers and fans vote for their most influential industry figures of the past year – will come to an end after this year’s poll. 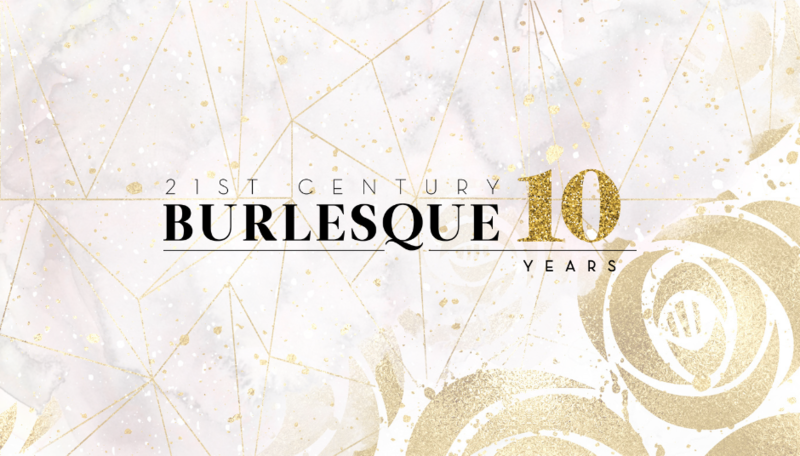 As years go, 2018 has been a quiet one for 21st Century Burlesque Magazine, and a roller-coaster ride for me, its Editor in Chief. I’ve spent much of the year preparing the 10th Anniversary Print Edition for publication, and coaching business-minded performers. I also made a commitment to myself to focus on other areas of my life, and that paid off when Grayson Perry chose one of my paintings for his gallery at the 250th Royal Academy Summer Exhibition in London this summer. My burlesque family supported me in this and I was very touched. Many of you rallied around me again in August when I lost control of the lower left side of my body and was hospitalised, eventually diagnosed with a spine injury. An ambitious final quarter of in-depth interviews and special features on 21st Century Burlesque had to be put on hold while I underwent aggressive treatment and started walking again. Holli Mae Johnson, by Emma Pharaoh. With the 10th Burlesque Top 50 ahead of me, I was encouraged to carefully consider its future. It has become more popular and influential than I ever imagined when I established it a decade ago. It was a brainwave that I hoped would expand the readership and unite the growing global community. Of course, the more popular something becomes, the more time and work is needed to make it happen. I’ve been glad to put in that time and work because I know how much pleasure it gives to the 100,000ish people who follow the poll each year. I’m also aware that the poll has some opposition, and others are indifferent to its existence. That’s inevitable with such a popular process and I’m at peace with it. The Burlesque Top 50 has been praised, legitimised, cited – and critiqued – by other people, but never by me. It is what the scene has made it. I keep order, count the votes and publish the results – and that’s the extent of my involvement and comment. It’s also the agreement I made with you – the global voters and followers – when the poll began. I don’t censor, overrule or comment on your collective decisions. Editor-in-Chief of 21st Century Burlesque Magazine, Holli Mae Johnson (centre) with (clockwise from bottom centre) Beau Rocks, Kitty Bang Bang, Betsy Rose, Vicky Butterfly, Lady May, Polly Rae, Dinah Might and Bettsie Bon Bon. © Tigz Rice 2017. When results were published in January and February this year, the poll attracted the most heated commentary and debate to date, which I’ve never discouraged. But when members of my family were insulted and threatened, a line was crossed and I seriously considered if it was worth giving four months of my life to the process each year. I came out of hospital and resolved that the 10th outing of the poll would be the last. However, this news received such emotional opposition from those I discussed it with that I’ve been persuaded to delay my decision. This is where you – the readers and followers – have an important part to play. If this poll brings you pleasure, interest, excitement, inclusion, education, escape – anything positive and progressive – please participate wholeheartedly when the poll opens tomorrow. Vote, share the link, point people to the voting guidelines and encourage them to participate with the appropriate spirit and integrity. Share the results and celebrate each other, in the knowledge that it’s not the final word on who matters and who doesn’t – and never has been. It’s a light, celebratory, end-of-year tradition that can be embraced or disregarded. I will be watching and listening as always, and if I’m convinced that the poll is still widely appreciated and enjoyed – and truly valued in the uncertain, frightening climate we are all trying to survive in right now – then there might be an 11th round in 2019. You might not see me so much now – but I SEE all of you, and after 13 years in burlesque I am still so proud and excited to watch you all at work. Thank you for all the personal support this year. NextCultural Appropriation in Burlesque: What is Harmful, and Why?